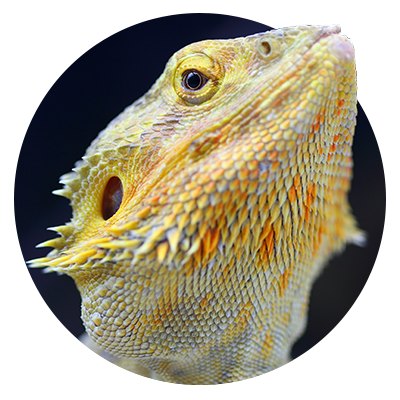 All Creatures Veterinary Care Center is happy to accept cash, debit cards, and all major credit cards, including Care Credit. WE DO NOT ACCEPT CHECKS AS PAYMENT. 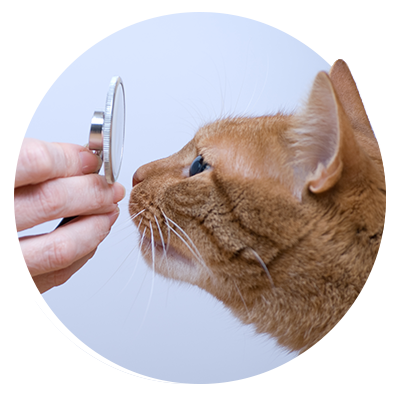 We make every effort to ensure that all our fees are fair and you are encouraged to discuss all charges with any of our veterinary health care team. 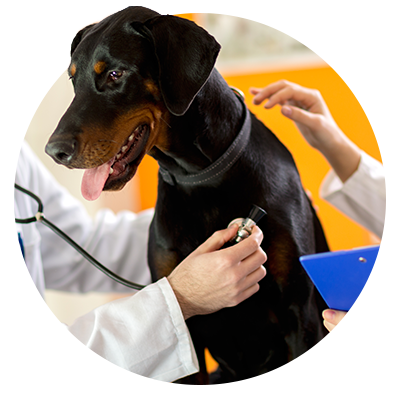 All Creatures Veterinary Care Center will gladly provide a written estimate for all veterinary services provided by the animal care center. We will not perform any service without your consent. Payment is required at the time services are rendered unless previous arrangements have been made with our office. As a service to our patients, we are pleased to offer the CareCredit card, North America’s leading patient payment program. CareCredit lets you begin your treatment immediately, then pay for it over time with low monthly payments that are easy to fit into your monthly budget. 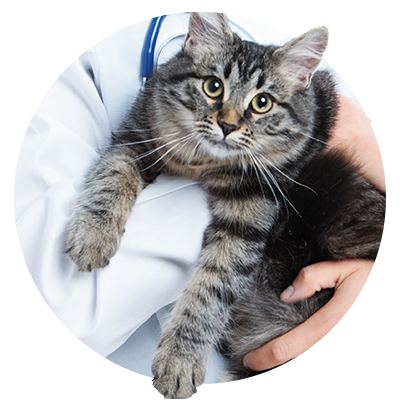 So, you can begin your pet’s treatment today and conveniently pay with low, monthly payments. CareCredit offers a full range of no interest and extended payment plans for treatment fees from $1.00 to $25,000. With CareCredit, you pay no up-front costs, no prepayment penalties, and no fees. Plus, CareCredit is a revolving credit line for additional pet care or add-on charges, without the need to re-apply. It only takes a few minutes to apply for CareCredit and you’ll receive an online decision in seconds! Apply now online, or download the Care Credit application to bring to our office or see our health care team for more details.